One of the scariest parts of surgery is when your horse wakes up after the surgery and tries to stand. It is not often a part of the process that people worry about, but it is definitely something that needs to be done carefully. 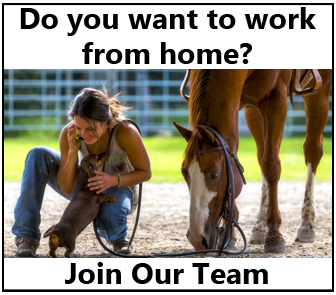 Many horses have broken their legs or fatally injured themselves just trying to stand up after a successful surgery. 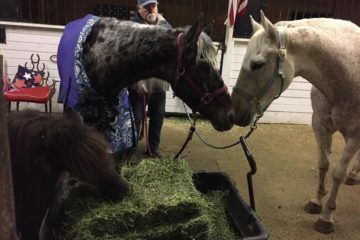 Rood & Riddle Equine Hospital explains how horses are anesthetized for surgery and show what happens during and after the surgery. 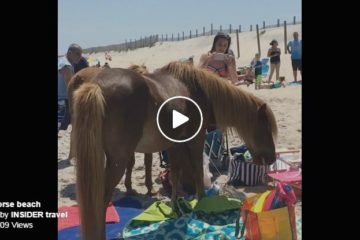 Share this on Facebook if you think the veterinarians did an excellent job caring for the horse in this video. 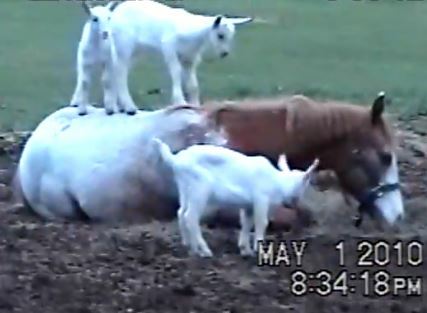 Video: Baby Goats Plan On Top Of Horse’s Back! 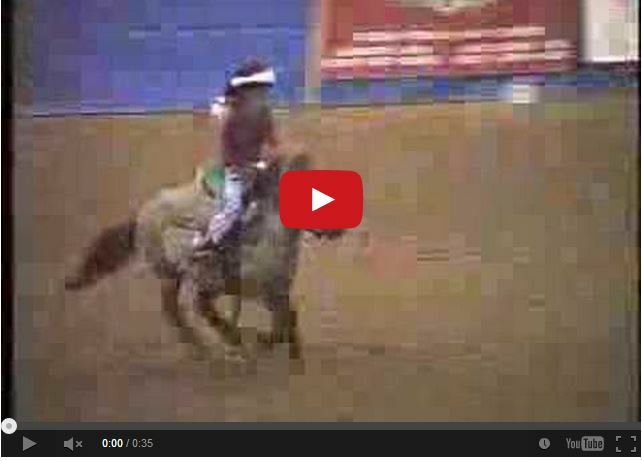 Watch This Little Girl Running Barrels On Her Cute Pony – Adorable! Thanks for sharing. Great job by all. Curious as to what procedure was performed on the leg. Thanks again and have a good one today. My horse went for surgery and his recovery was botched. He was left in recovery room for too long, became agitated and was led out in a most incompetent manner, causing multiple injuries. This actually isn’t how I’ve seen it done. The procedure I saw has the horse belted loosely, while standing beside a surgical table, as the horse goes “out” the surgical straps are tightened and the hydraulic table tilts in a few moments the animal is on its side on the table never having touched the floor, there is always more than one way to do things but I think I preferred the latter.